Brady Ware expanded into Georgia in 2010, by merging with Marsh & McConnell, P.C., an Alpharetta-based CPA and business advisory firm. The firm expanded its services in 2016 by adding an International Tax practice led by Richard Gimbert. 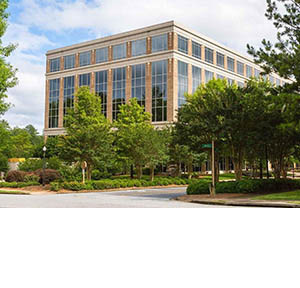 In 2017, Chamblee-based GrossDukeNelson joined Brady Ware, and in September 2017, both offices merged into a new location in Milton Park, Building 200. This office serves clients throughout the Atlanta metro region and beyond.